We often hear the saying, “breakfast is the most important meal of the day” and that breakfast kickstarts our morning and sets the tone for how we go about the rest of the day. Well, have you ever wondered what people from around the world eat for breakfast to start the day? Much like Singapore’s traditional kaya toast and half-boiled eggs breakfast, countries in the Emerging Markets have a slew of breakfasts unique to their local tastebuds. Read on to whet your appetite! 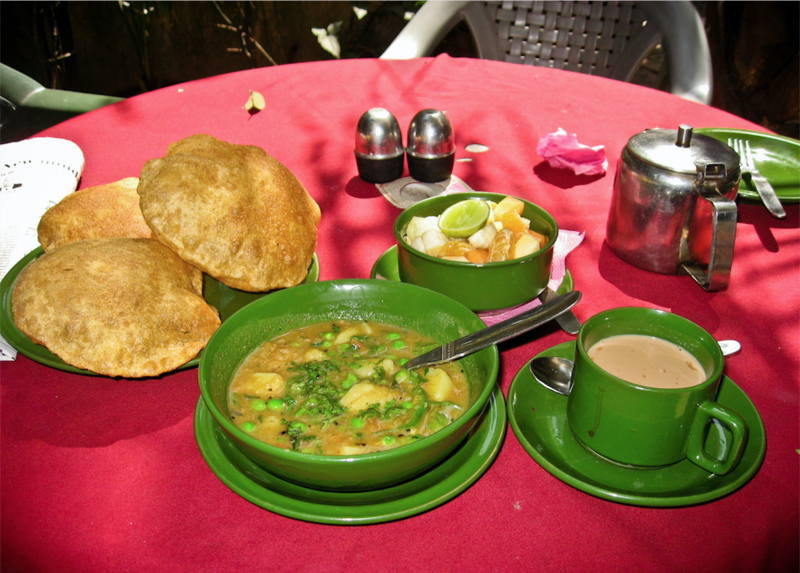 A typical Nepali breakfast would consist of Puri — unleavened, deep-fried bread along with a curry to pair it with, usually something like Bhaji, potato-based curry, or vegetable-based ones. Of course breakfast like all other meals in Nepal are consumed with tea, milk tea in this case, an important part of Nepali culture. It is so integrated into their everyday life that a typical greeting in the morning is, “Chiya khayo?” which translates to “Have you had tea today?” in English! 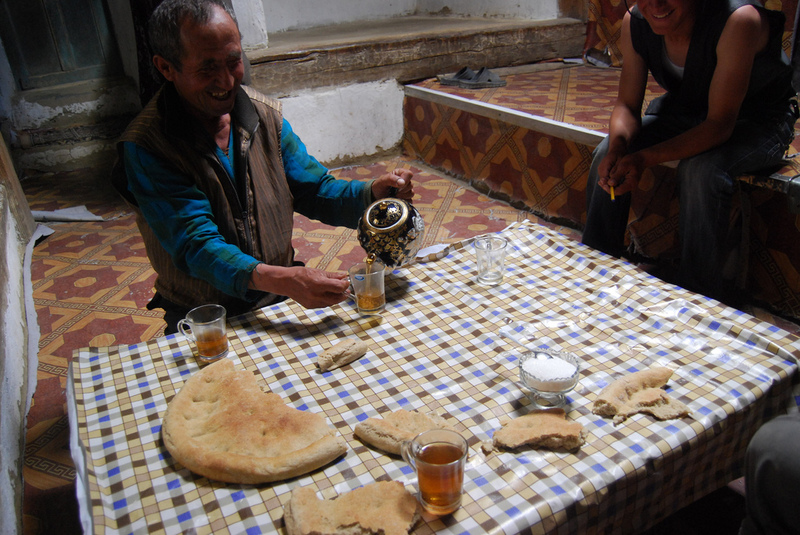 A Tajik breakfast is usually rather simple — Non and tea. Non is a round, flat bread that is served at every meal without fail. Tea is also considered essential where it is served throughout the day. Kefir, a drinking yoghurt, is also commonly served for breakfast. Do remember to keep in mind that in Tajikistan, all bread is treated with respect. It is considered wrong to place bread face down, and any leftover bread or crumbs will be fed to animals and never wasted. In Maldives, breakfasts look like this! 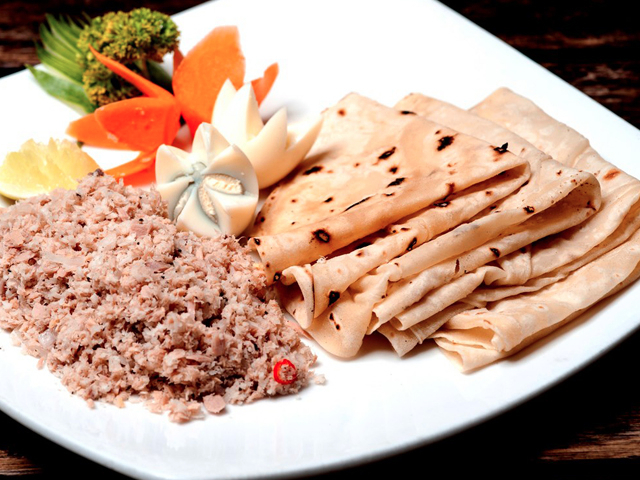 A staple of a Maldivian’s diet is Mas huni, a dish made up of tuna, onion, coconut, and chili, where the coconut is grated and the other ingredients are diced and mixed together. It is scooped and eaten with Roshi — flatbread, popularly known as Chapati in India. When Peruvians have time to cook up an elaborate breakfast, this is an example of what it could be like! 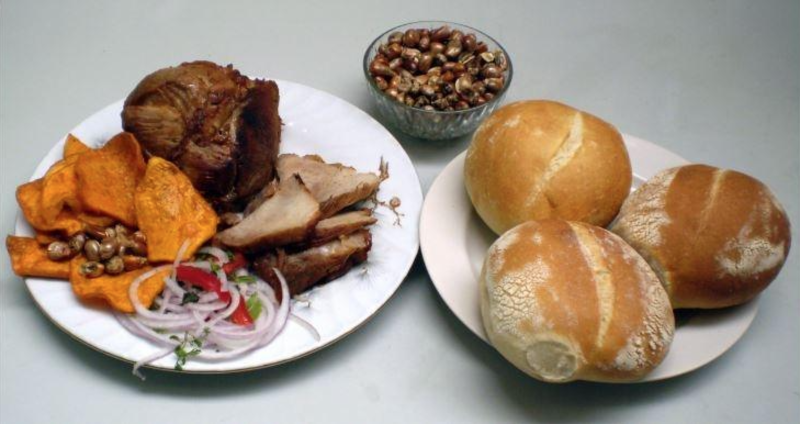 There is Chicharrón, a fried meat dish that usually uses pork belly or pork rinds, sweet potato slices, bread rolls, and Choclo, also known as Peruvian corn which is a type of corn found in the Andes. 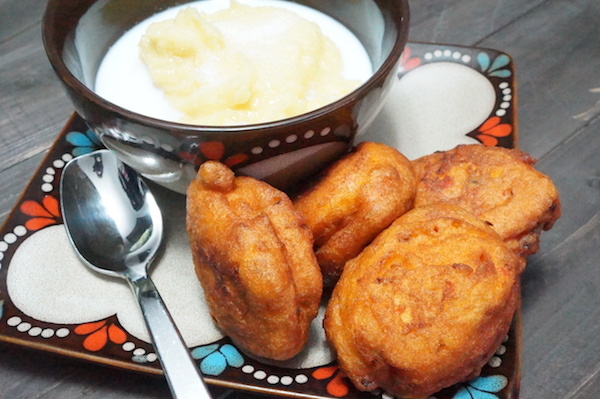 A typical breakfast for a Nigerian family consists of Akara and pap! Akara are deep fried bean cakes made from mashed black-eyed peas, onion and chili peppers. They can be eaten alone, but are usually paired with Pap which is fermented corn starch that can be made at home from dry corn kernels. This dish can be found in not just African cuisine, but in Brazilian cuisine too! 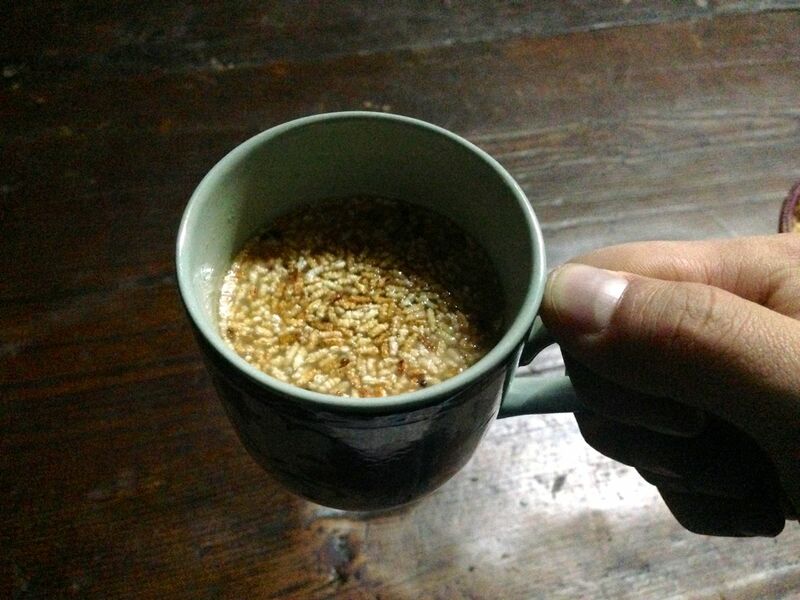 Porridge is a common breakfast for the Bhutanese, but another popular breakfast unique to their culture is Zaow and Suja, which refer to puffed rice and butter tea respectively! Puffed rice can be found throughout Bhutan where they are eaten as a snack or served with meals, and butter tea is a staple that is served everywhere with meals. They can be consumed individually or with the puffed rice soaked in the tea! Breakfast in Egypt comes in the form of the two images that you see above! 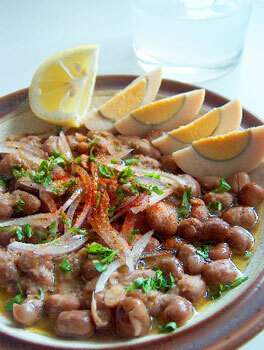 The first dish, Ful medames, is a dish made up of cooked fava beans and spices like garlic, onion, parsley, chilies, and lemon juice. This dish is also usually served with a side of boiled eggs! 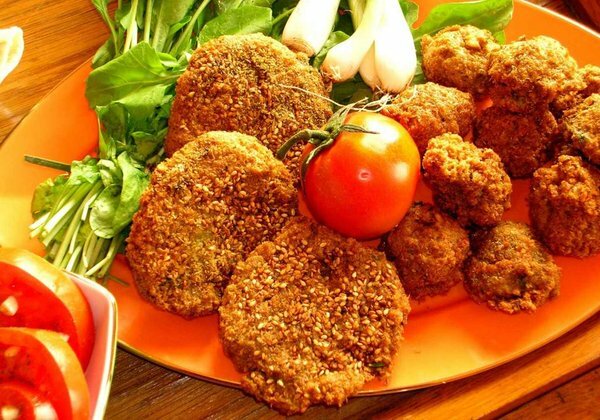 The second popular breakfast dish is Tameeya, which is more commonly known as a Falafel by the rest of the world. The only difference is that it is made using fava beans instead of the typical mashed chickpeas! Now that you are aware of these different breakfasts unique to countries in the Emerging Markets, which dish tingles your tastebuds the most? If you haven’t had your breakfast today, maybe you can try incorporating some of these ingredients and make your own breakfast — or even better, plan a trip to one of these places and enjoy an authentic local breakfast for yourself!